Hi Guys, Yesterday Reliance Jio announced Jio 4G sim Launching Offers With World’s cheapest 4G Data, Free SMS and Free Calling. Reliance Jio launch has been announced by the Reliance chairman Mukesh Ambani. (*Latest update*) :Here is a happy news for you. Reliance Industries Chairman Mukesh Ambani announced that the free services under Reliance Jio Welcome Offer have been extended till March 31 as part of its Jio Happy New Year Offer. Starting December 4, 2016, every new Jio user will get the data, voice, and full bouquet of the Jio apps free till 31 March 2017. 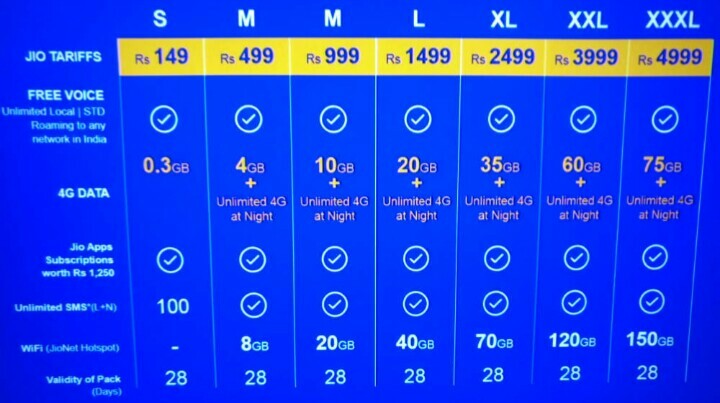 Jio extended Welcome Offer is named as the Jio Happy New Year Offer. All our existing 52 million users will continue to enjoy the Welcome Offer till 31 December, and then automatically be signed up for the New Year Offer. No need to buy a new SIM. 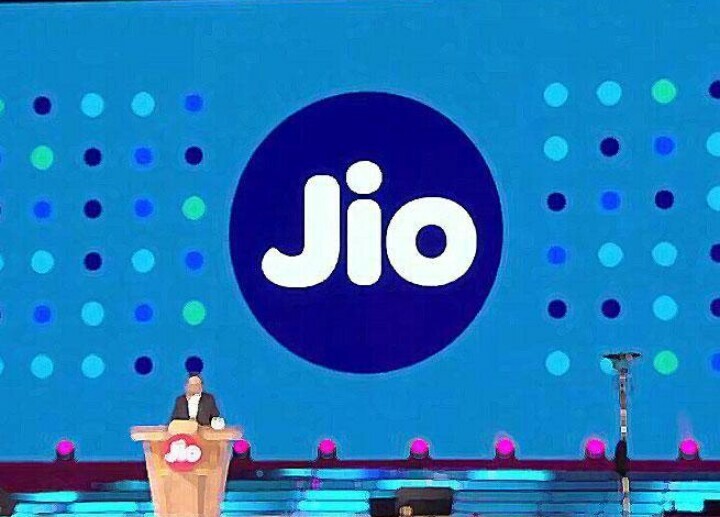 Reliance Has Officially launched Biggest Hype Of India ” Reliance JIO ” After So many Delays and So many Predictions With Big bang and Plans thats Already smashed Its Opponents of Market Before launch. This will be a Super turn In mobile Network. In this big Launching Mukesh Ambani added – Reliance Jio Welcome Offer. 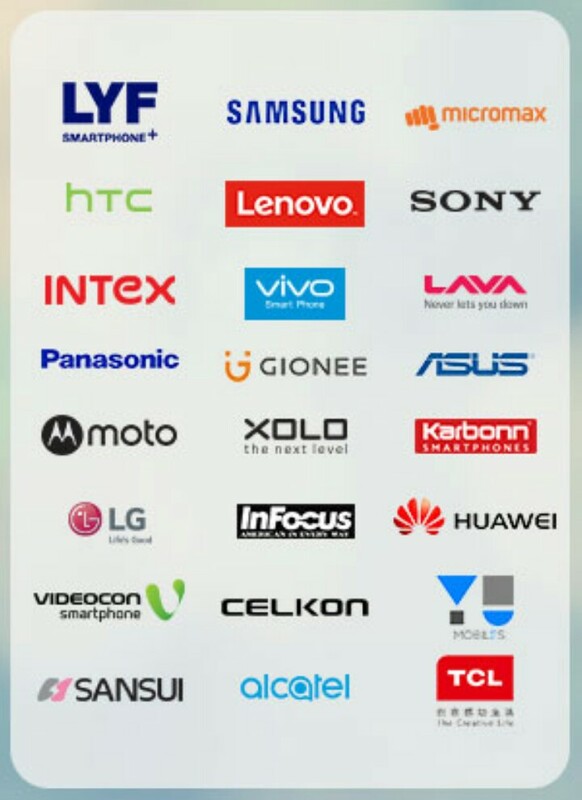 Unlike the other Reliance Preview Offer which was available till now for the selected mobile phone partners. Now each and everyone can get the Reliance Free Jio 4G SIM and use can use all the Jio services for completely free till the end of the year. ◾Free access to All 10 Premium Jio apps Including Jio Movies and Jio Music etc. Note: If you are an existing Jio Preview Offer customer, you will be automatically migrated to the Free Welcome Offer on 05th Sept, 2016. As a part of this offer, you will continue to enjoy unlimited HD voice & video calling, unlimited SMS, high-speed data and access to a host of Jio premium apps till 31st Dec 2016. If you get a Jio SIM as part of the Free Welcome Offer, you will enjoy HD voice & video calling, unlimited SMS, high-speed data and access to a host of Jio premium apps till 31st Dec 2016.  You can get the Free Welcome Offer through any 4G LTE device.  Install the MyJio App from Play Store and follow simple instructions to generate an Offer Code.  Now just activate Jio sim same like jio preview offers.